Wolfi’s bike shop started its operation in Dubai in 2002 when the mountain-biking enthusiast Wolfgang Hohmann set it up in the city. Wolfgang Hohmann, better known as Wolfi has a long history of bike business with its roots in Germany since 1989. The shop is located on the famous Sheikh Zayed Road, and is built on a huge space of 3500 square feet where you can get the bikes for every level of cyclists. The shop hosts some of the leading and renowned cycling brands and products. Wolf’s bike shop strongly supports bike enthusiasts and is considered as one of the best bike shops in Dubai. In addition, this shop has been named as 50 best Dubai’s independent shops by Timeout Dubai. 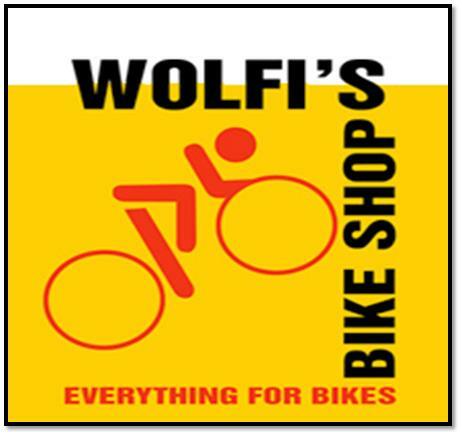 Read this detailed guide to know more about Wolfi’s bike shop. - Wide range of mountain, road, triathlon, street, women, junior and BMX bikes. - Helmets, set of lights, gloves, shoes, padded shorts, sunglasses, foot pumps, bike carriers and more accessories. - Sports clothing, particularly for biking. - Seven dedicated service centers. Wolf’s Bike shop remains open from Saturday to Thursday, and its operational hours are between 9am to 7pm. The shop is closed on Fridays. Marine Center 2 is the nearest bus station which is just in front of the Bike shop. Buses number 10, 21, 98E, X10 serve this station. It is 27m away from the shop and by walk it takes just 2 seconds to reach there. Head northeast and you will easily locate your destination.